This page contains photos of past, present and possibly future projects. More photos of this car can be found at - My Original Deserter GT - . 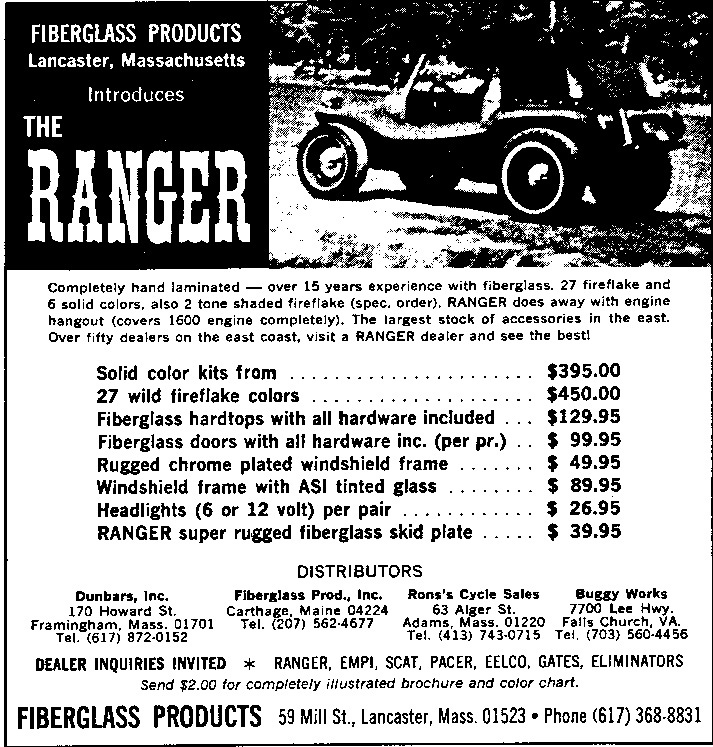 Not a dune buggy, but what a blast at the time. 1979 Scirrocco, wide ratio 5 speed, injected 1.8L engine and Reccarro's. 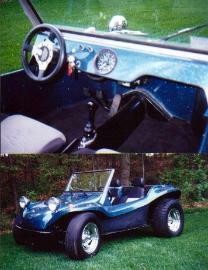 OK, again it's not a dune buggy, but related or a VW anyway . 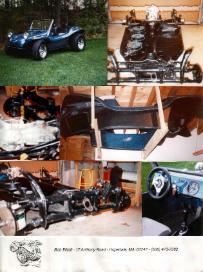 Here's a picture of a 1970 Porsche 914 I owned at one time. from a fixer-upper. Loved the top, the five speed and the type IV engine! More photos of this car can be found at - My Porcshe 914 - . It has a real nice hand laid fiberglass body with big gelcoat metalflake, and a nice color. and they fit pretty nice. conversion on the pan and front-end adjusters. Gave a pretty nice ride at the time. for this car with better reliability than an original car, and more power!!. 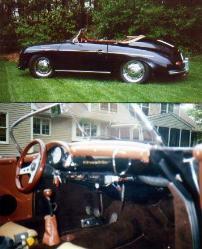 More photos of this car can be found at - My Porsche Speedster Replicar. larger engines to be used. It was wildly popular in SCCA Autocross events at the time. mechanicals. Ended up making a mold of the engine cover to complete the fiberglass parts? Way lot of work and more time consuming than originally anticipated, big surprise there..
suspension components. Started fall of 03, finished, summer 08, sold it in 2011. It now resides in Perth, Australia!! More photos of this car can be found at - My Autodynamics Deserter GS - Part 1, Part 2 and Part 3.
solid driver, VW based rear engine buggy. Just as it always has been.